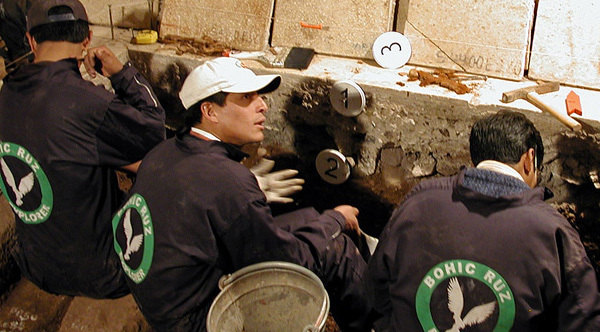 In Archaeology makes all kinds of interventions with latest generation techniques that do not directly affect the heritage remains (remote sensing and non-erosive techniques). A correct valuation of the archaeological remains makes that its potential presence does not suppose a difficulty for the correct development of the projects. We do development plans in sensitive areas and comprehensive plans of action in Historical - Archaeological and Natural Sites. 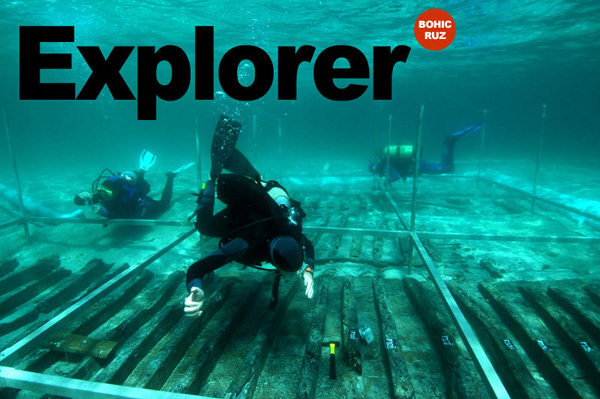 We combine archaeological history, science and technology for the recovery, study, classification and dating of submerged heritage. Our work in archeoastronomy serve as our methodology and analysis of astronomy and archeology tools, analyzing the archaeological and historical evidence of the different human cultures in search of reconstructing the old astronomies and its diverse cultural aspects. 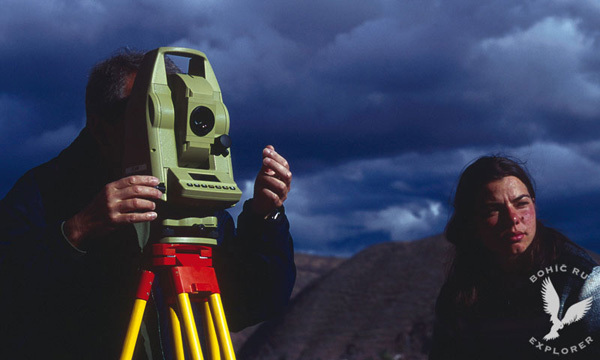 In practice we seek to establish through field measurements the astronomical orientation of an archaeological structure. Likewise, calendars, cosmologies and cosmogonies, cosmological symbols and all evidence of cultural activity related to astronomy are studied.